The MSRP for the Dynafit TLT7 Performance AT Boot is $899.95 USD. The Climboost! Enhance your ascent speed and save energy for the next descent.The revolutionary TLT7 Performance Speed Touring boot is the ideal choice for every ambitious ski tourer who puts a premium on speed. This touring boot's ascent performance has been greatly improvement with the Speed Nose and a setback pivot point. That helps you save energy for the descent. The Ultra-Lock 3.0 System makes it possible to transition between Fit / Walk / Ski modes with the adjustment of just one buckle. Also, the new Master Step Insert enables easier entry -- up to 50% easier in comparison to the Quick-Step-In Insert. The TLT7 touring boot also gains singular downhill performance and rigidity with the Titantex upper and the Titantex Lambda Frame. 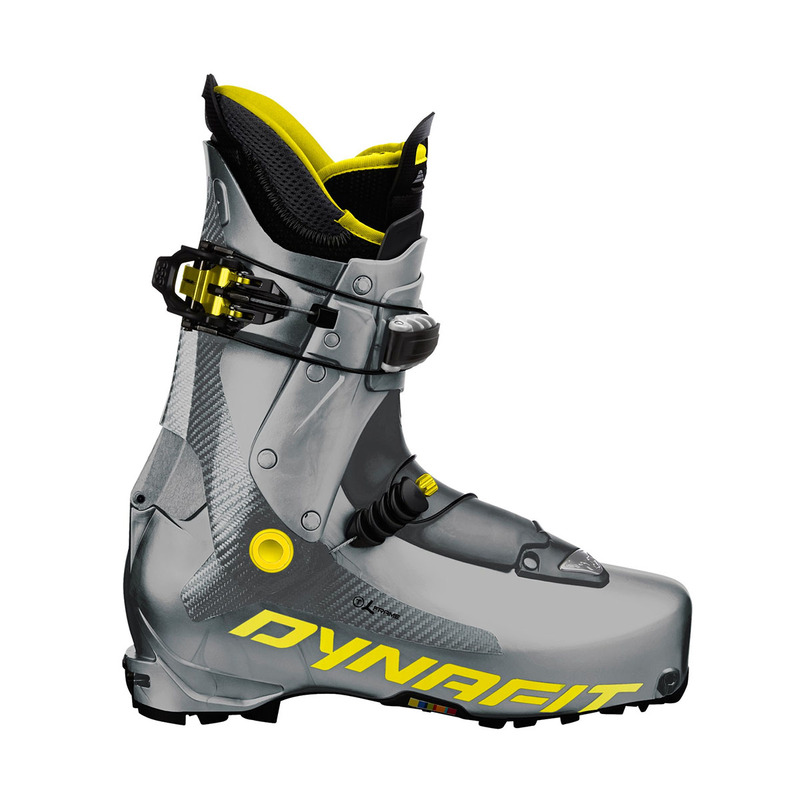 Note: A Dynafit TLT7 crampon adaptor is available as an optional item.